And just like that, Monday is over, and we are already starting Tuesday. It is darker in the mornings, which makes getting up even more difficult than it normally is, and it is getting darker earlier at night. While I like autumn, and don’t mind it getting dark earlier in the evening, the dark mornings really mess with me. I like waking up to the sun shining, coaxing me awake each day. This time of year, I just want to snuggle back down under the covers and go back to sleep. But it is not to be. I must get up, get ready and go to work . . . as I am sure many of you do also. 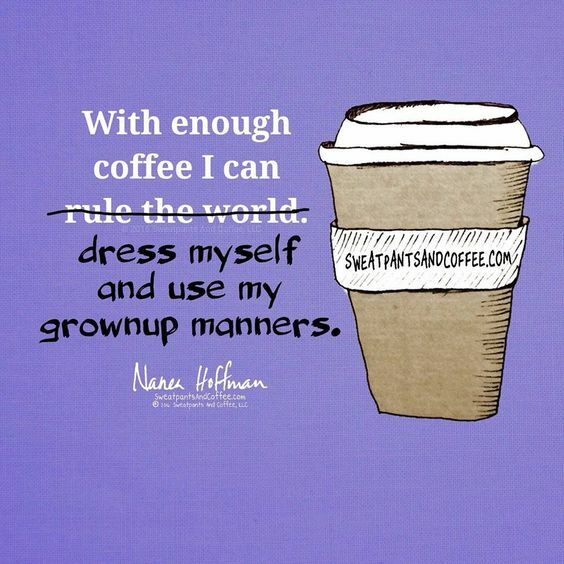 This may be another three coffee day. Do you remember one of the earliest questions in the Bible? “Where is your brother Abel?” To which Cain responded: “Am I my brother’s keeper?” Paul’s answer is a clear and undeniable yes! We must look to the interest of others and not just our own. 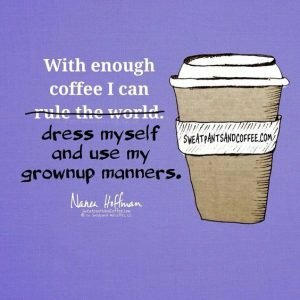 Yesterday I woke up feeling really tired, my head and neck hurt, and I felt like I had a real case of the Monday grumblies starting up. As I was driving to work I passed by this one side street, not near any stores, houses or bus stops and there, standing on the shoulder was a man who looked to be somewhere in his 40s, all by himself, playing a guitar and singing. Here it was 7:30 in the morning and I had yet to summon up a smile, and here’s this man playing and singing by the side of the road. I have NO idea why he was there, but I couldn’t help myself. I started to smile, then I started to grin, and I suddenly felt happy. All the way to work my mind was weaving stories about what his story might be. It was probably as simple as he was waiting for his ride to work, but no matter what that story was, he made at least one person feel better about the day just by being there, where he was, at that moment in time. What can we do to make someone else smile as they go about their day? It doesn’t have to be a big thing, and it doesn’t even have to be on purpose. Sometimes, just by letting our light shine, we can shower a blessing on someone else. 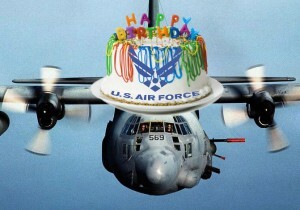 Air Force Birthday – Today the United States Air Force (USAF) turns 71 years old! On this day in 1947, Chief Justice Fred Vinson swore in Stuart Symington as the first Secretary of the Air Force, officially founding a new branch of the United States military. The USAF’s first Chief of Staff, General Carl A. Spaatz, was sworn in eight days later. I learned today that the origins of the USAF actually lie in a decision made just four years after the Write Brothers conducted the world’s first airplane flight at Kitty hawk, North Carolina. I found this to be quite interesting! In 1907, the U.S. Army Signal Corps created an Aeronautical Division and put it in “charge of all matters pertaining to military ballooning, air machines and all kindred spirits”. As aviation technology improved, the army’s air force got bigger. It became necessary and inevitable to form an independent military arm in 1942 and grew throughout the reminder of World War II. Because of this, on July 26, 1947, President Harry Truman signed the National Security Act of 1947 on board the presidential aircraft, The Sacred Cow, and set the creation of the USAF in motion. Today, I want to wish a Happy Birthday to the United States Air Force, and a round of applause and big thank-you to all who have worn the uniform of the USAF. You are appreciated! 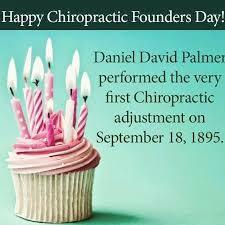 Chiropractic Founders Day – I worked as a Chiropractic Assistant and Chiropractic Office Manager for over 15-years and have been a patient of chiropractic since I was 13 years old. My children have been chiropractic patients since they were two weeks old, and there are not enough words, time or space to let you know how deeply I believe in the modality of chiropractic treatment in our lives to maintain healthy spines, and help our bodies heal naturally. Today we celebrate the chiropractic profession’s 123rd year of service to the public. The very first adjustment is recognized each year with an annual observance to commemorate this day in 1895. Dr. D.D. Palmer administered his initial specific chiropractic adjustment on patient Harvey Lillard in Davenport, Iowa. Dr. Palmer gave the adjustment with the specific intent of realigning a malpositioned vertebra, restoring its normal position, in an attempt to restore a hearing defect. Harvey Lillard, the patient, noted that his hearing had been lost 17 years earlier, and it returned under Dr. Palmer’s care. Dr. Palmer continued to explore and evolve his clinical practice to new methods of re-placing spinal bones that were out of position and experienced positive results in patients with a variety of health concerns. His practice grew, and the profession of chiropractic was launched. 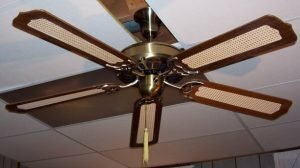 National Ceiling Fan Day – I admit it, I’m giggling at this one. This is the 5th annual National Ceiling Fan Day. From what I’ve read this celebration has been a major success and has been a collaboration with the American Lighting Association, Energy Star, Alliance to Save Energy and many other organizations. Fanimation (as apparently the organization that started it all is called) was awarded a Special Recognition Award by Energy Star for starting this day and promoting it. So, what is the purpose behind this exciting celebration? Well, to educate consumers about the benefits of using fans and how energy and money can be saved using fans year-round. Alright, all joking aside . . . hubby installed ceiling fans in the bedroom and living room last year. We use them 24 hours a day and I can honestly tell you I have slept SO much better since having the air moving around and cooling me off. If you don’t have a ceiling fan, it may be a nice idea to consider getting one. They truly are very nice to have! 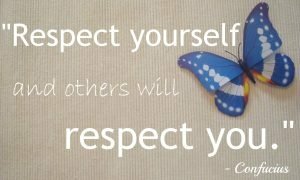 National Respect Day – Today we are encouraged to treat people with respect and think of ways we can be respectful of others. This could mean being attentive to our loved ones, but overall it can lead to being more polite overall. There aren’t any rules for it, it’s all pretty subjective. If you look around lately, whether it’s in person, or online – actually it’s FAR worse online – NOBODY seems to show much respect online lately. The anonymity of the internet allows people to feel safe to be as rude as they want. We aren’t shown respect by politicians, the media, or each other. Let’s try harder, shall we? All of us. 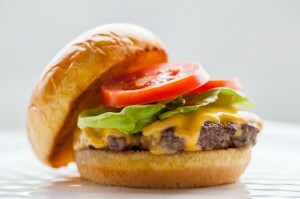 National Cheeseburger Day – Is there anything more comforting and satisfying than a big, juicy hamburger? Add cheese and YUM! You’re set for a lovely splurge that is sure to make your tummy AND your taste buds happy. Today we celebrate cheeseburgers in all of their delicious glory (sorry vegetarians – you’ll have to just sit this one out). You can celebrate this one by firing up the grill and cooking cheeseburgers, they can be for lunch or dinner, or both! Any kind of cheese works, so if you’re stuck with just cheddar or American, try a new kind of cheese to jazz your burgers up. I LOVE blue cheese on mine, it adds a lovely bite to the smoky meat. If you want to go low carb, ditch the bun. Nothing says you have to have bread with your burger. Here’s something interesting: In 2011, the world’s largest cheeseburger was created at a county fair. The record-busting burger weighed 777 pounds, including 50 pounds of cheddar cheese. That’s a LOT of burger!!! After reading ahead yesterday to what today’s food celebration was, since I was at the grocery store anyway, I picked up a few things at the store, so we could celebrate this one. It will be bun-free, but we have the beef, cheese, pickles, tomatoes and best of all BACON! Yum! It’s nice when I’m sitting here wondering what to make for dinner and the food celebration of the day falls right in line with an answer to the question. Bacon Cheeseburgers it is! Sounds great, right? Have a great Tuesday! God bless you and I”ll see you tomorrow.